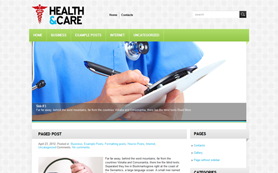 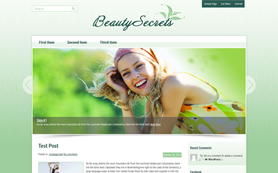 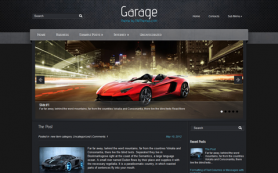 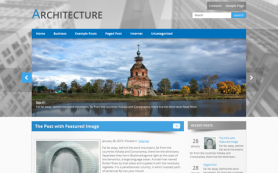 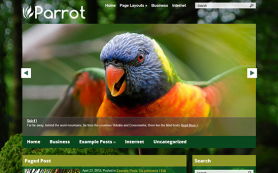 Websites themes are often based on popular designs that rarely cater to individuals. 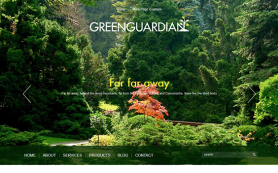 That’s why we decided to delight our customers and make them feel heard with a premium WordPress theme for those dealing in ecology business. 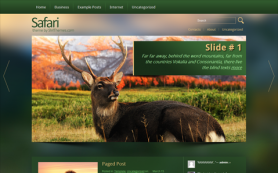 That said, it would also make for a grand design or photography theme because of its excellent layout and intricately designed slider. 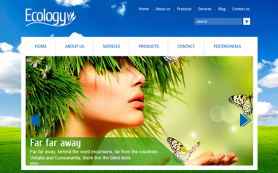 It comes with a host of easy customisation options and features that your business will benefit from. 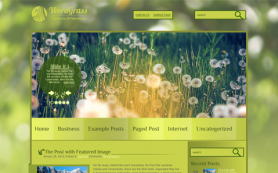 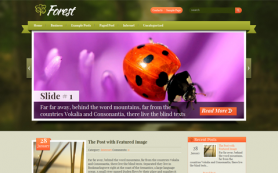 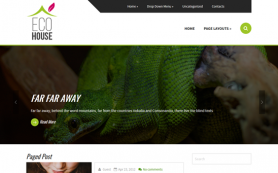 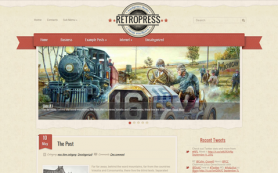 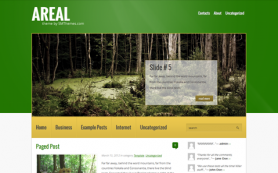 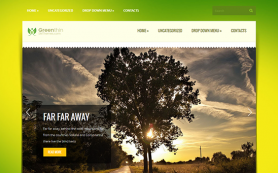 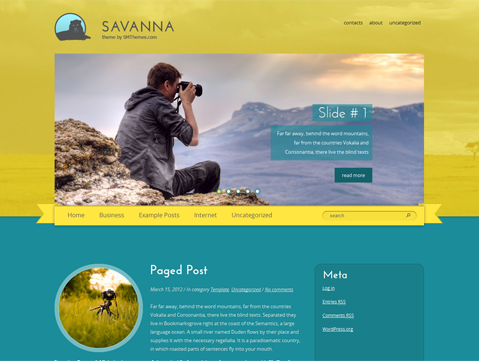 Download and install this free WordPress theme and get ready to enjoy Savanna!